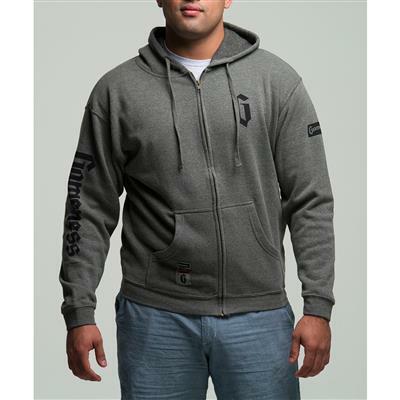 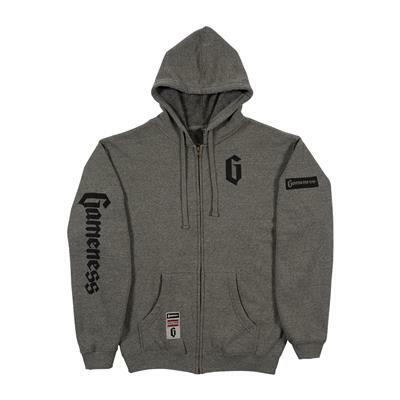 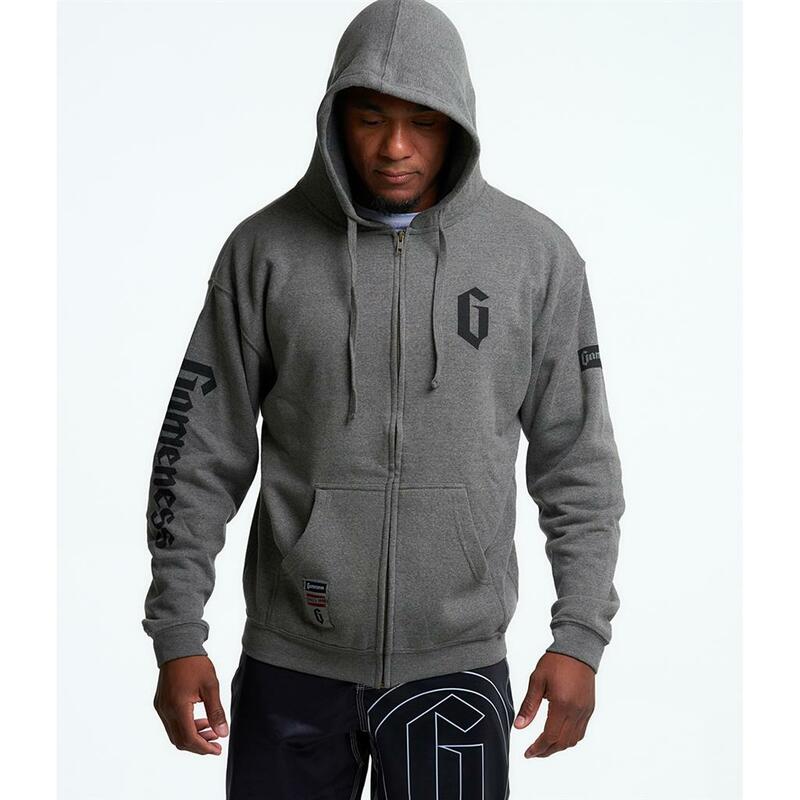 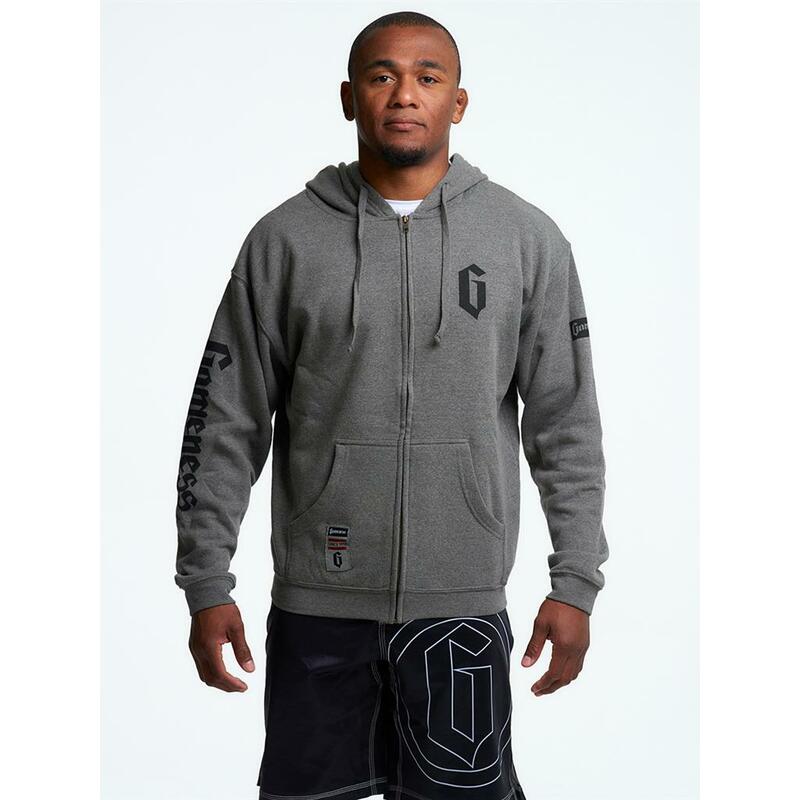 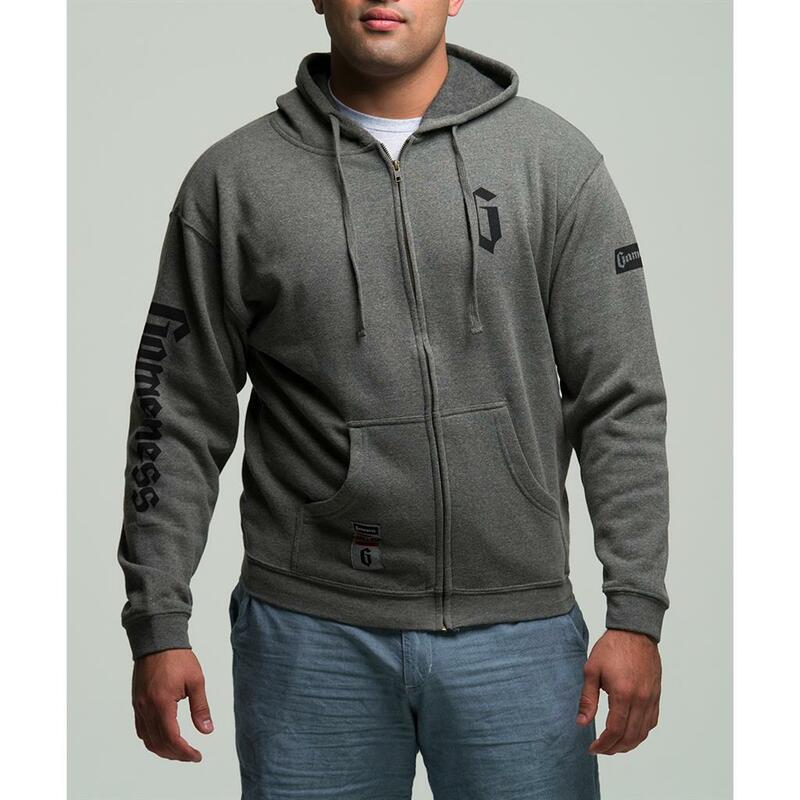 The Gameness Casual Zip Hoodie is a lightweight hoodie that has a soft fleece lining. 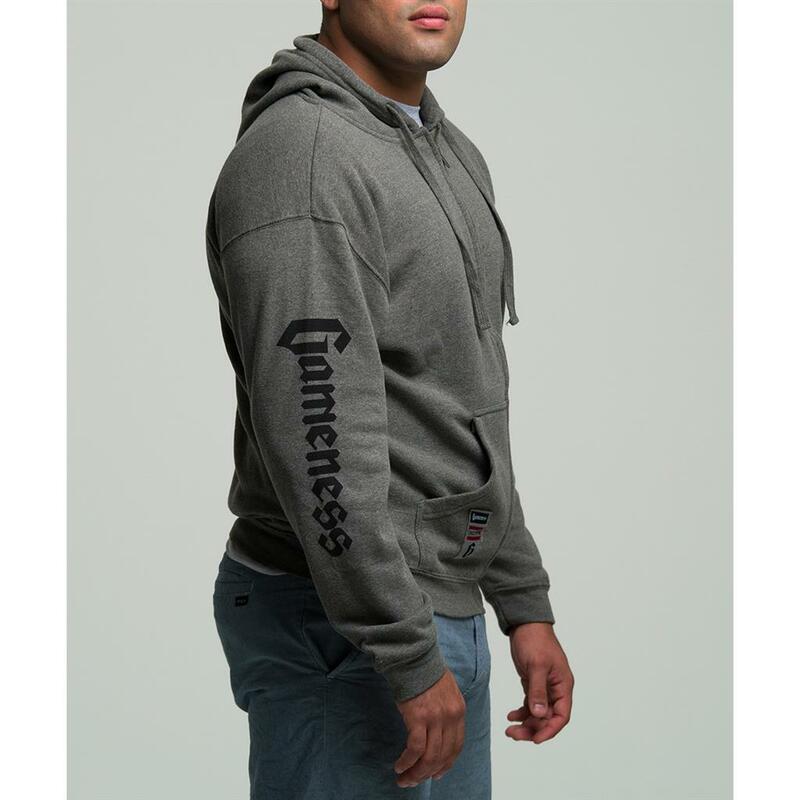 Made of 50% Cotton and 50% Polyester this hoodie will feel comfortable for years. Available in sizes S to XXL.